An utmost care is taken on quality of the product and consignment deliveries so as to give the buyer the value for his money and satisfaction to his clientele. The reproduction all items are manufactured with high degree of precision. The material used for making antique clocks and nautical instruments is Brass, Gun metal, wood, Glass etc. For this, first some sample pieces are developed according to the buyers instructions and approval and then the manufacturing process starts according to the same sample. 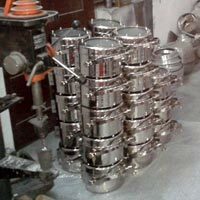 In between a thorough Internal Quality Inspection is carried out on regular intervals to locate any discrepancy in manufacturing. 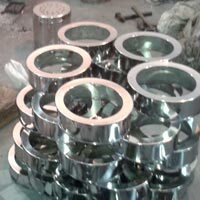 After the production all the items are lined up for finishing and polishing as per the buyers instructions. 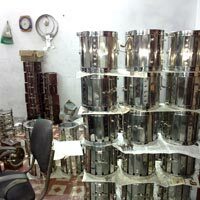 After this process, a final quality check is done again on every single item for any breakage or rejection.